Beginning in the early 1970s, archaeologists excavating the Copper Age site of Varna, Bulgaria, uncovered evidence of the emergence of a class system in prehistoric Europe. In one grave (pictured above in a reconstruction from the Varna Museum of Archaeology), the remains of a man buried with more than two pounds of gold pointed to his economically and socially superior position in society. Once largely ignored by the scholarly community, the Copper Age has become a hot topic. Since the collapse of communism in 1989 opened doors for western scholars in countries including Bulgaria, Romania, and Ukraine, a new appreciation for the region's prehistory is taking hold. The centuries between 5000 and 3500 B.C. are now seen as a crucial transition period during which early Europeans began to use metal tools, developed complex social structures, and established far-flung cultural and trading networks. Far from being a historical footnote, Copper Age Europe was a technological and social proving ground. Archaeologists have found the earliest evidence of distinctions between rich and poor, rulers and the ruled. There is no evidence of social hierarchy prior to this period, in the Neolithic, or Stone Age. Until recently, scholars assumed the Copper Age was no more advanced. "Copper Age and Neolithic societies are always described as egalitarian, or as less complex," says German Archaeological Institute researcher Svend Hansen. The latest discoveries, however, suggest that humanity's first hesitant steps out of the Neolithic were probably taken as a result of the development of metalworking and the changes in society that came along with this technological breakthrough. 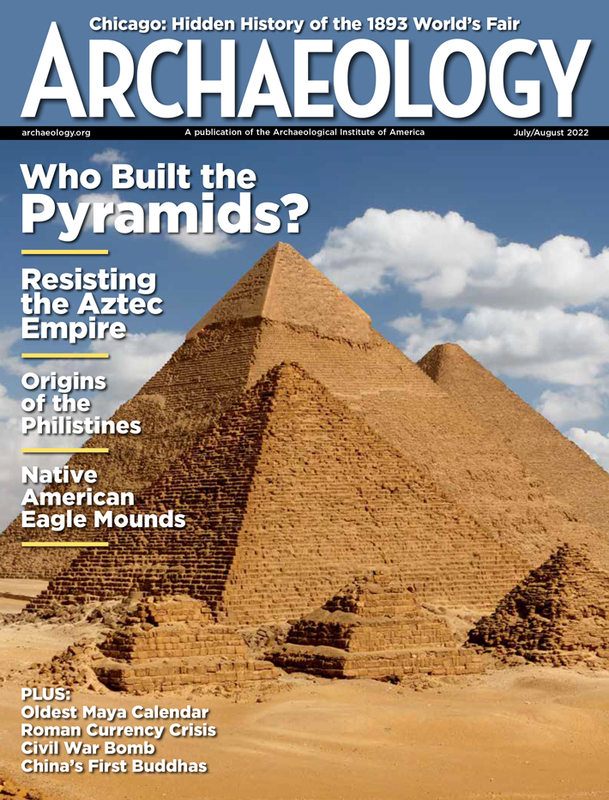 To read more, find ARCHAEOLOGY in your local newsstand or bookstore, or click here to buy a copy of the issue online. 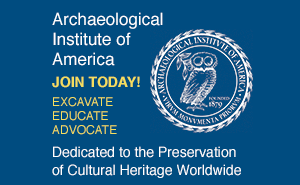 And if you'd like to receive ARCHAEOLOGY in your mailbox, click here to subscribe. Andrew Curry is a contributing editor to ARCHAEOLOGY.